A fiancé visa allows a U.S. citizen to sponsor a loved one from a foreign country to enter the United States for the purpose of getting married. It is the most common method used by international couples to meet and marry within the United States.  The Immigration and Nationality Act (INA) §214 allows special visas to be issued to foreign nationals who wish to travel to the United States to marry their U.S. citizen fiancés. After your arrival in the U.S., the marriage must occur within ninety (90) days of the foreign national’s arrival within the U.S.
Should the couple have a change of heart and decide to not get married at that point, the foreign national must then leave the country within this time period or accrue unlawful presence and be faced with a removal hearing. It usually takes at least five to seven months (sometimes longer) to get a fiancé visa issued depending upon the state of residence of the U.S. citizen as well as the country of the foreign fiancé in question. The U.S. citizen and foreign fiancé must be FREE to marry (i.e. all previous marriages must have been terminated by divorce, annulment, or death of the former spouse). The U.S. citizen and foreign fiancé must have met IN PERSON at least once in the previous 2 years (unless doing so would violate long-established customs or cause extreme hardship for the U.S. citizen). The consular officer will tell the applicant, if they are ineligible for a visa, whether there is a waiver of the ineligibility and what the waiver procedure is. 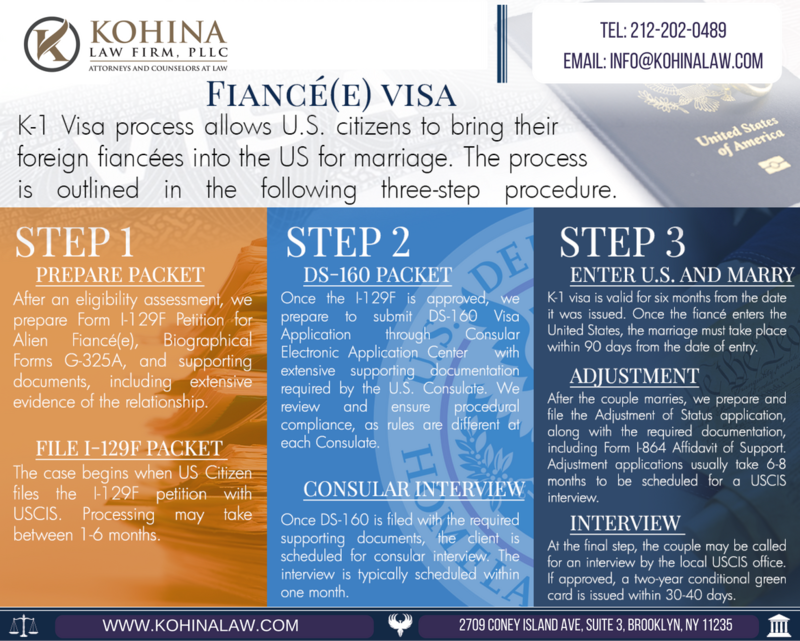 The U.S. citizen fiance has NOT filed two or more K-1 fiance visa petitions at any time in the past and has NOT had a K-1 visa petition approved within two years prior to the filing of the current petition. The International Marriage Broker Regulation Act (IMBRA) imposes further requirements on couples who met through a paid facilitator. Passed to address violence towards “mail-order brides,” IMBRA imposes strict disclosure requirements both on both international marriage brokers and on the U.S. petitioner who meets a fiancé through such a service. IMBRA exempts both culturally- or religiously-sanctioned matchmaking organizations, as well as dating services that are not geared principally at facilitating international courtship. Additionally, IMBRA imposes criminal background restrictions on the U.S. petitioner. In most family-based immigration contexts, while strict criminal background standards are imposed on the foreign national, the background of the U.S. petitioner is immaterial. In the fiancé context, however, certain crimes by the U.S. petitioner – including documented violence and stalking – must be disclosed and documented. A petitioner with such prior convictions may be required to seek a waiver before the petition may move forward. 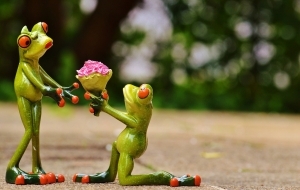 Finally, IMBRA imposes rules on the number of successive fiancé petitions that U.S. citizen may file without having to seek special permission to petition. In certain scenarios where the U.S. citizen has sponsored multiple foreign fiancés, a subsequently sponsored fiancé will be informed of this history by the State Department. My legal fee is $2500. This is the only amount due to represent you and your fiance from the moment you hire me until he or she enters the United States on a K visa. Other immigration attorneys routinely engage in the practice of charging double fees: one to file the USCIS petition and another to support your fiance during the consular interview phase. 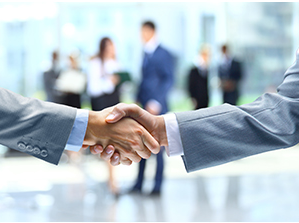 I provide my clients trusted and experienced legal representation from start to finish at a single flat fee. Provide guide and grounding for future removal of conditions. I represent you and your fiance from the moment you hire me until your fiance safely arrives into the United States. Review your I-129F form and documents for accuracy and completeness. Provide easy-to-follow instructions for how to file your application. Review the documents to send with your application. Tips and advice on what to expect next. Up to 120 minutes of direct attorney communication. Help you prepare for an upcoming immigration interview. We review your case and documents, organize your documents for the USCIS officer’s review, discuss any potential issues you may face, and prepare you for what to expect on your interview including the types of questions usually asked, to ensure you are not caught off guard at your interview.